LAMITAN CITY, Philippines—The name of Laly Sumampil Muntasir, a teacher at the Mabini Elementary School here, continues to appear on the payroll of the Department of Education (DepEd) in the Autonomous Region in Muslim Mindanao — nearly a year after she died. Even more surprising, according to Edren Lindio, DepEd district planning officer here, is that her salaries and bonuses were still being withdrawn from the Land Bank of the Philippines branch in Isabela City. The latest withdrawals by still unidentified persons were of her salary for December amounting to P15,741.18 and Christmas bonus of P10,000, Lindio said. Lindio told the Inquirer that Muntasir’s death had been properly relayed to the DepEd ARMM’s payroll and service unit. Lilia Tormento, also a Mabini Elementary School teacher who retired in July 2011, said she had personally notified the DepEd’s ARMM office of her retirement to speed up delivery of her benefits. To her dismay, Tormento said, she has discovered that her name is still on the DepEd ARMM’s payroll. In fact, another person withdrew her November 2011 salary. As for her December salary, she personally withdrew it from LBP. “I executed an affidavit that I was able to receive my salary for the month of December despite being retired from teaching,” Tormento said, adding that she submitted a formal complaint with the DepEd district office in Lamitan City. Lindio said he could not understand why non-active teachers continue to get their salaries. He said the payroll they submit to the regional office was being updated whenever a school teacher retires or dies. “We put remarks on our payroll list submitted to the regional office and advised them to stop issuing checks for salaries,” Lindio said. What was even more disturbing, he said, was that some people were withdrawing the salaries. Lindio said they had asked Land Bank officials to furnish them copy of the payroll document so they could determine who signed and withdrew salaries for non-active teachers. Mujiv Hataman, ARMM governor-in-charge, said Muntasir and Tormento’s cases were just among the “countless cases of ghost teachers and anomalous transactions” at the DepEd ARMM. “This is just one district in Basilan. There are still big provinces like Lanao del Sur and Maguindanao,” Hataman said, implying the situation could be worse. 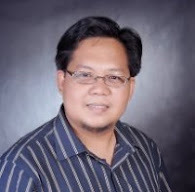 He said the newly appointed DepEd ARMM caretaker has admitted that corruption and anomalies were among the biggest problems at the ARMM education department. Hataman said that aside from salaries for dead or retired teachers, they have found also out that DepEd ARMM has not been remitting premiums or teachers’ loan amortizations to the Government Service Insurance System. The unremitted amount, he said, now totaled P1.9 billion. Nash Maulana, director of the ARMM’s Bureau of Public Information, said withholding taxes were automatically remitted to the Bureau of Internal Revenue. 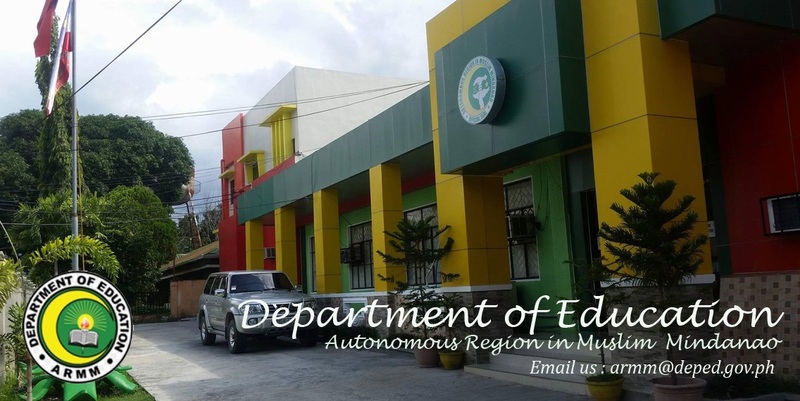 Hataman pointed to another glaring anomaly in the ARMM’ DepEd payroll system: A number of teachers have no traceable addresses and precise school assignments are not indicated after their names. Former ARMM Education Secretary Baratucal Caudang would not take responsibility for the anomalies. “Nothing irregular or anomalous under my term, I have instituted reforms and transparency and I have nothing to worry on this,” he said. Caudang said he could not be blamed for the mistakes of his predecessors, an allusion to the regional education secretaries under the Pangandaman, Misuari and Ampatuan regional administrations. The initial step his administration has undertaken is to require all teachers to apply for new automated teller machine (ATM) cards, Hataman said, adding this would solve the problem of ghost employees. “We have to put an end to these irregularities,” he said, adding that a valid bank account is one way of ensuring the existence of an employee. Hataman said he expected all employees to have ATM cards by February. In the meantime, teachers, who have not been issued ATM cards yet, should draw their salaries from the Office of the Regional Governor in Cotabato City. The lack of ATMs in remote areas of the region is not a compelling reason to make exemptions, according to Hataman. He said he was not convinced that teachers in far-flung areas don’t go into town at least once a month.